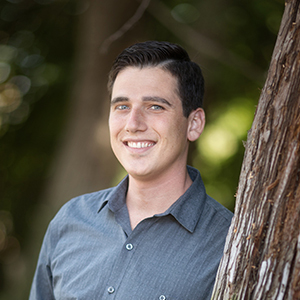 Jon Cacciotti has over ten years of experience at HMH leading major infrastructure projects throughout the Bay Area. As HMH’s newest principal, Jon is leading our Public Works group to embrace new practices and increase efficiencies. Jon’s proactive and hands on approach to project management ensures that risks are identified, concerns are addressed, and solutions are practical. With a passionate connection to his projects, Jon seeks to improve the perception of public infrastructure. Each project provides a unique opportunity to change our city and make public spaces more enjoyable for all users.